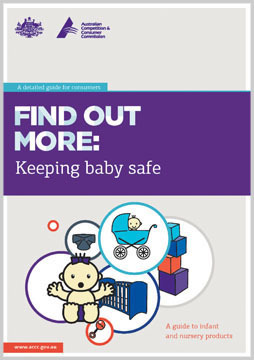 The booklet shows you what to look for when purchasing infant and nursery products and safe habits to consider when using such products. The guide is aimed for expectant parents and parents and carers of children under five years old. The publication is also available as an eBook from the iTunes Store at no cost, for download to iOS devices.